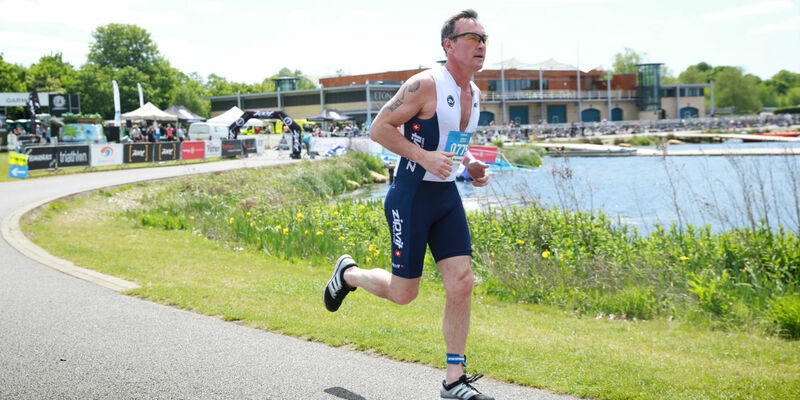 Dorney Lake is recognised as one of the finest world rowing and flat-water canoeing venues and hosted the 2012 Olympic and Paralympic Games. 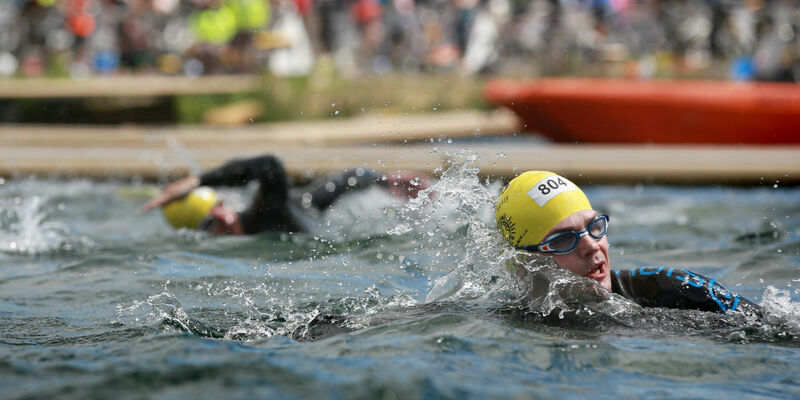 Since the Main Lake was completed in 2004 and the Return Lake in 2006, we have hosted a total of 18 International and National events - 15 rowing, 2 Canoe/Kayak and 1 Triathlon. 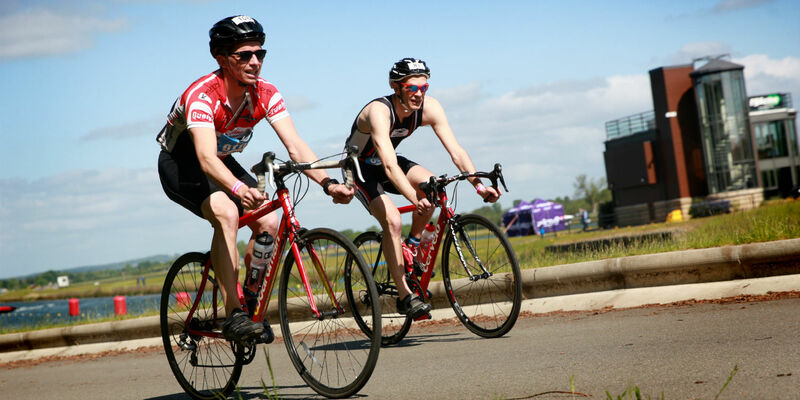 The venue was voted top 2012 Olympic Venue and has been acclaimed as a local, national and international asset as a world class centre of sporting excellence and a special venue for many other activities. 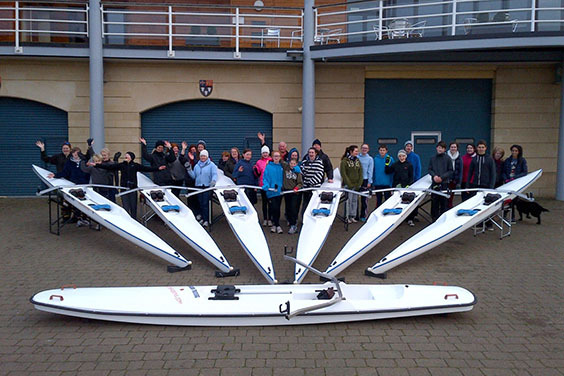 Eton College Boat Club is based at the lake all year round using the facilities as their training venue. 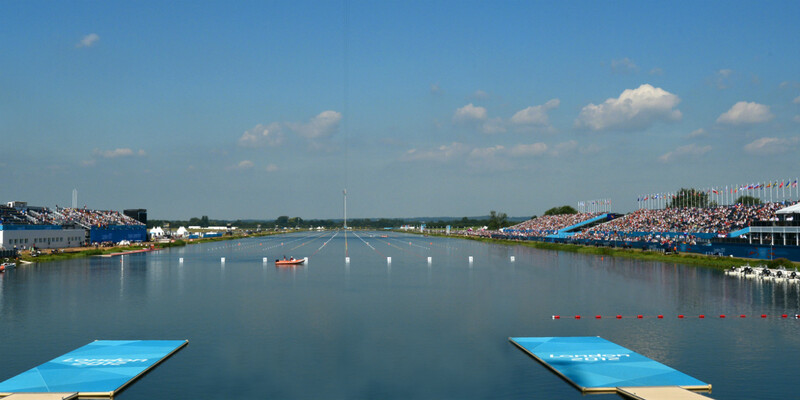 Other users include the British Canoeing High Performance Team also based at Dorney Lake. There are 20 state and independent schools which are part of a Junior Aquatics Initiative and train in rowing, canoeing or dragon boating. Over 2,000 children and young people have now taken part under this Initiative. Junior rowers, aged nine to 18, can apply individually to join Dorney Boat Club. 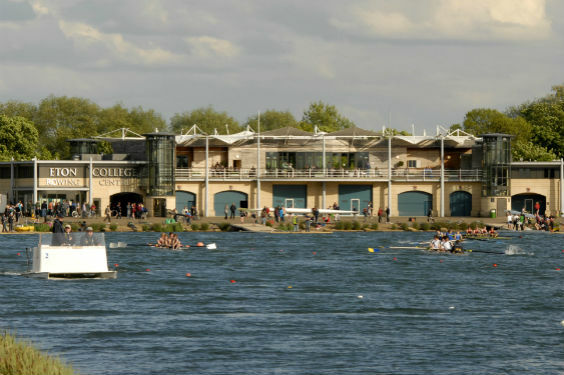 Eton College also runs Summer Rowing Courses at Dorney Lake. For details please contact us.